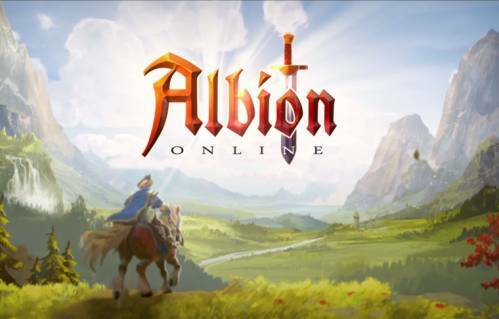 The official beta test of Albion Online for mobile devices began on November 23rd. Developers from Sandbox Interactive have done a great job. As with any MMO, plans for PC release and mobile platforms have changed many times. Initially, there were rumors that the game would only be released on tablets, due to the fact that the miniature interface would be difficult to reproduce on small screens of smartphones. Now it became known that beta is open for all iOS devices with at least 2 GB of RAM. The developers said that they sent a lot of resources to make the game possible on devices with such a quantity of memory, but so far it is still unknown what the result will be 3 GB - that's what you need and will definitely work with this project. It's worth noting that the developers are making unique updates for the iPhone X. They have not been finalized yet, but this is a good sign for all owners of this device. Problems with the game process should not arise, but here the interface can cause questions. Various pop-ups you will close with 3-4 attempts. And for reading, sometimes you need to bring the device closer to your face. And this is on a 5.8-inch device. Expect support for the iPhone 7 and 8 is unlikely to be expected. And still it's unclear why Sandbox Interactive decided to add the iPhone to the test. But given that in 2018 smartphones are expected to release games like Runescape, this is probably still the right step. And for many avid players, the realization of the existence of such a large-scale and high-quality MMO will mean a lot. Join the beta test on the official website of the project.